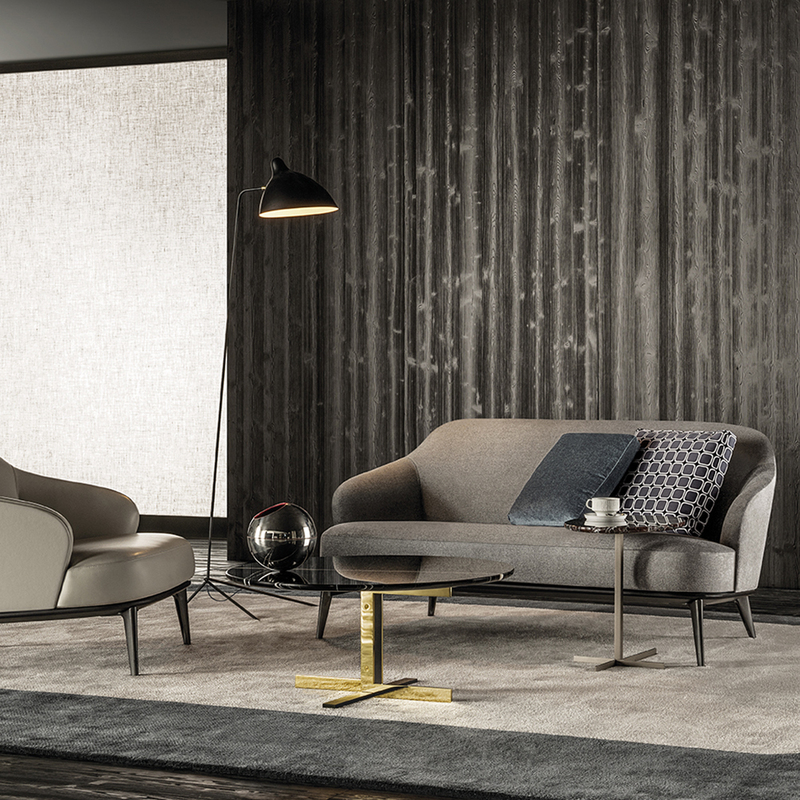 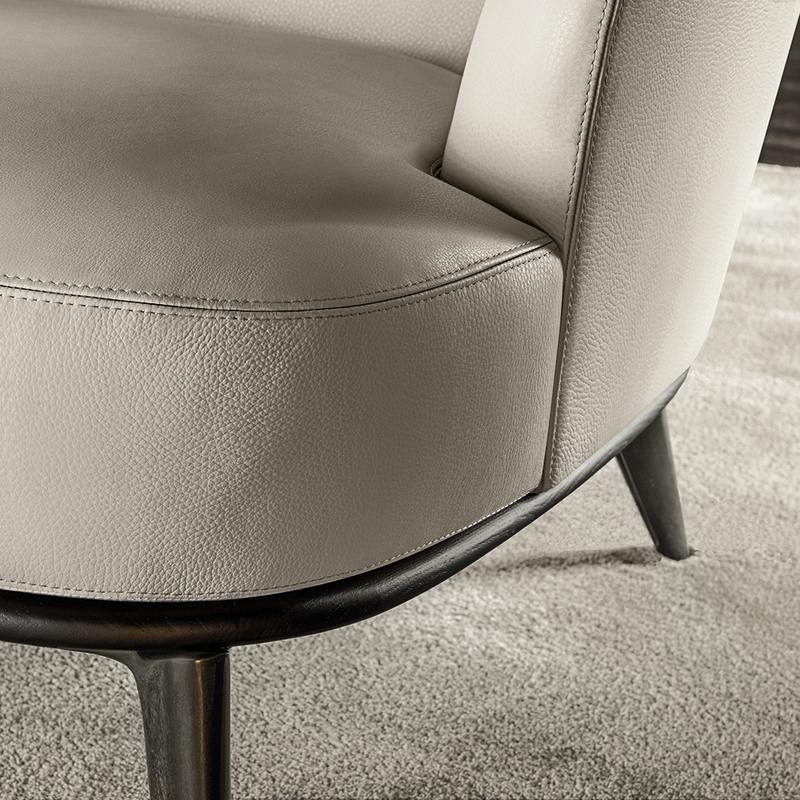 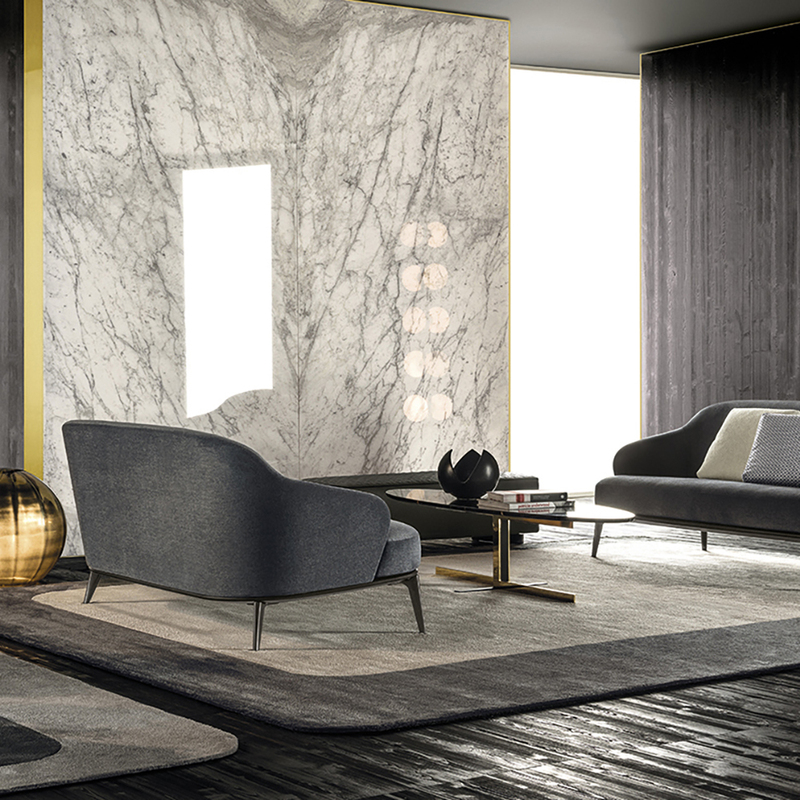 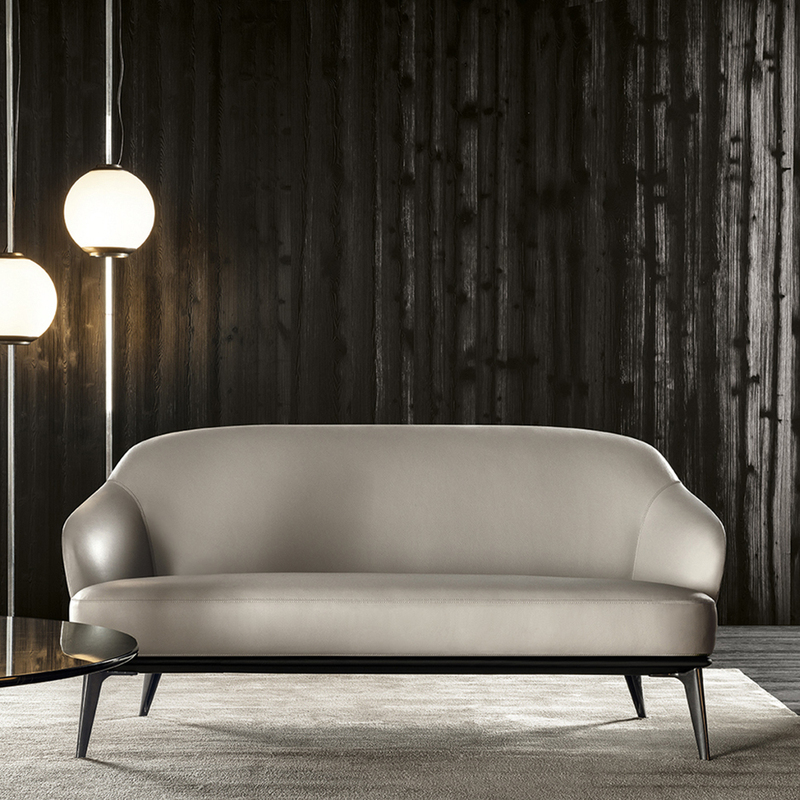 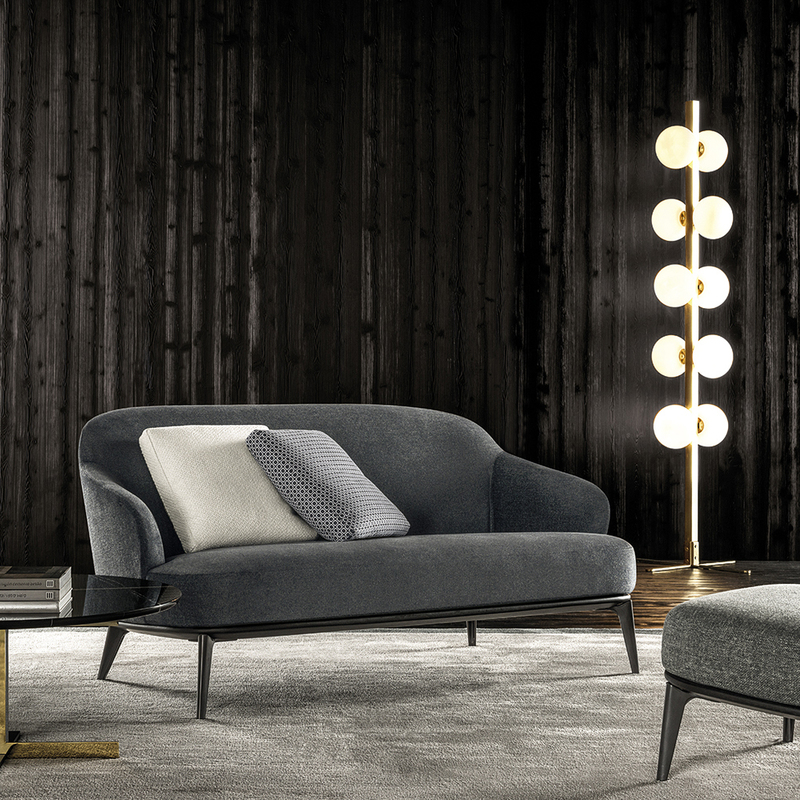 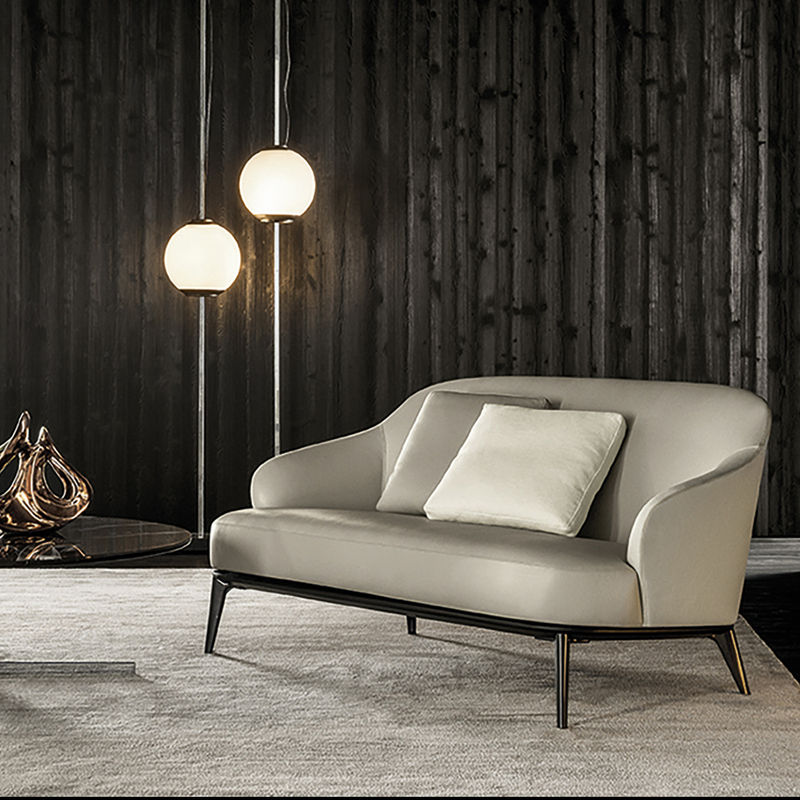 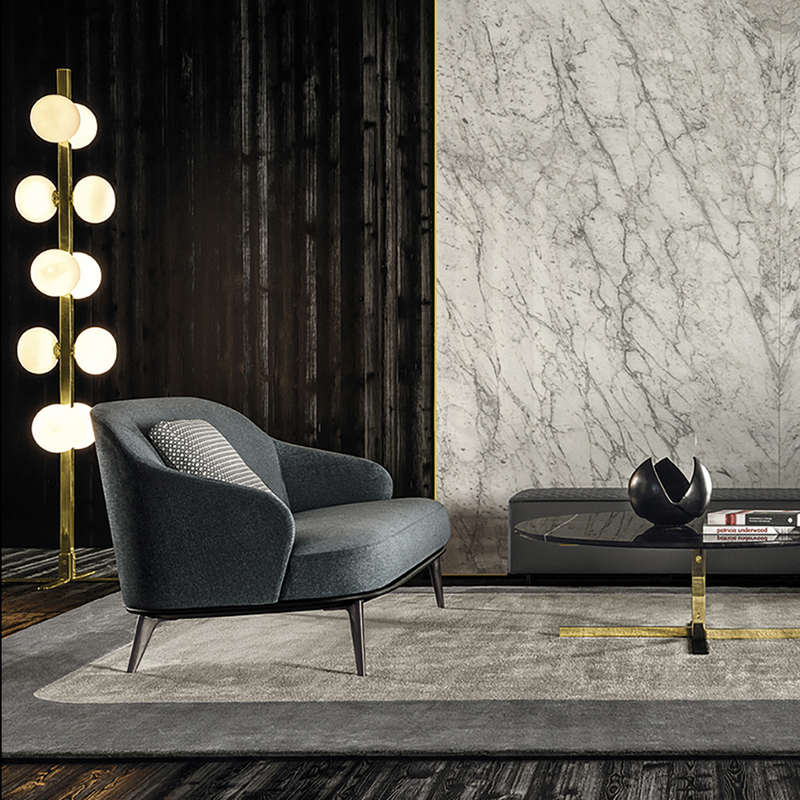 The Leslie sofa features trim proportions and the kind of construction that expresses the master-craftmanship that has traditionally been a hallmark of Minotti’s product. 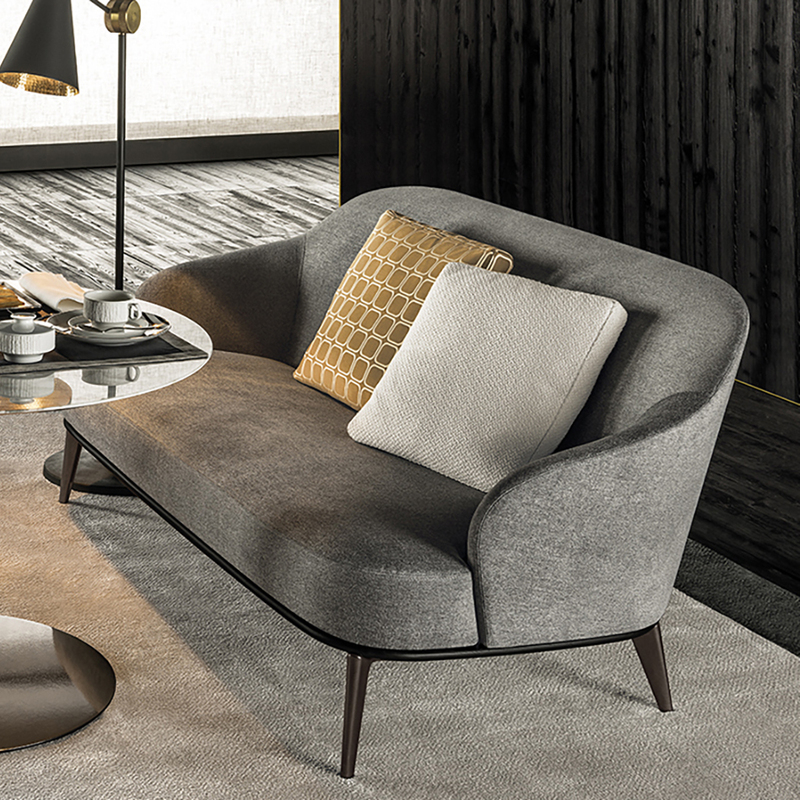 Thanks to its compact size, the Leslie sofa can be used to stylishly furnish both residential and hospitality areas where space is at a premium, such as lounges, waiting rooms and corporate offices. 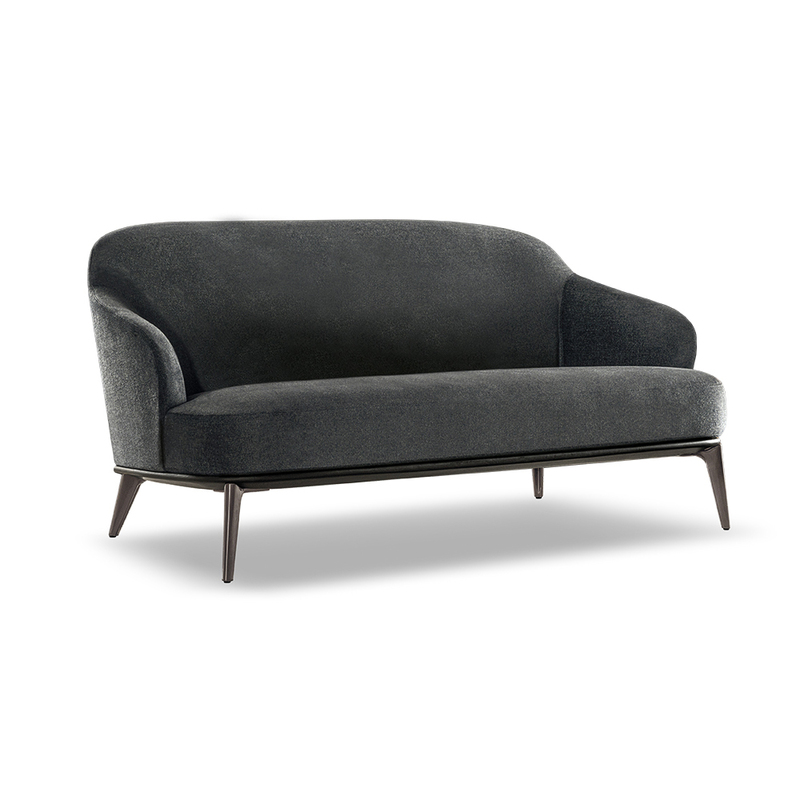 W 61.4 x D 34.3 x H 29.5" x SH 15.4"